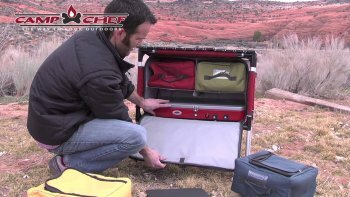 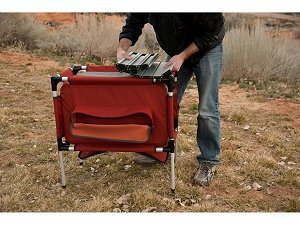 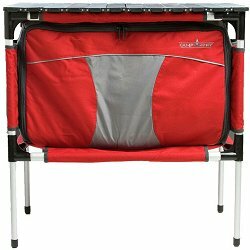 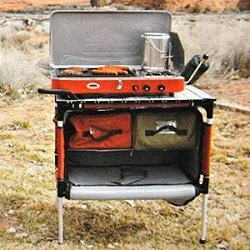 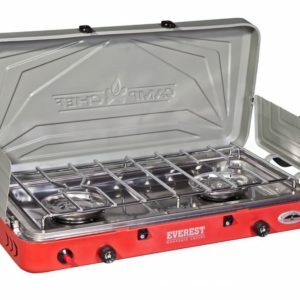 The Sherpa Camp Table & Organizer makes you feel like you’ve brought the entire kitchen with you to camp. 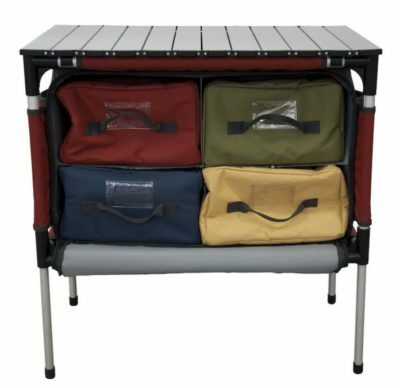 Pull out the aluminum table top for an outdoor dining table or extra prep space; use the four removable storage bags to keep all your utensils and ingredients handy; you even have the kitchen sink with you thanks to a special waterproof lining inside one of the storage bags. 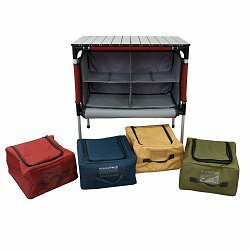 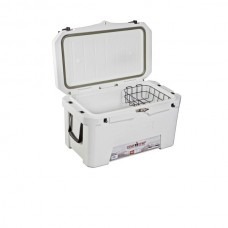 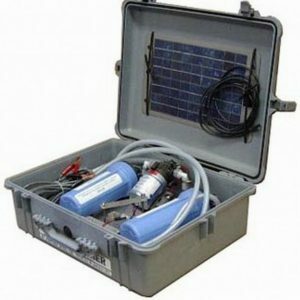 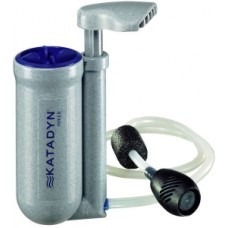 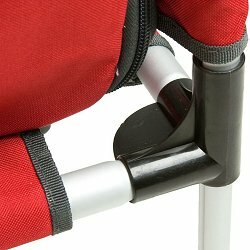 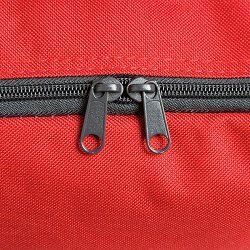 When you’re ready to head home, you can compress the legs, fit the bags inside their storage compartments, and use the carry handles on either side—clean-up is a breeze. 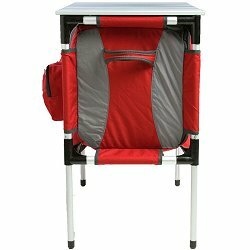 Discover your new favorite cooking center today with the Sherpa Table & Organizer.